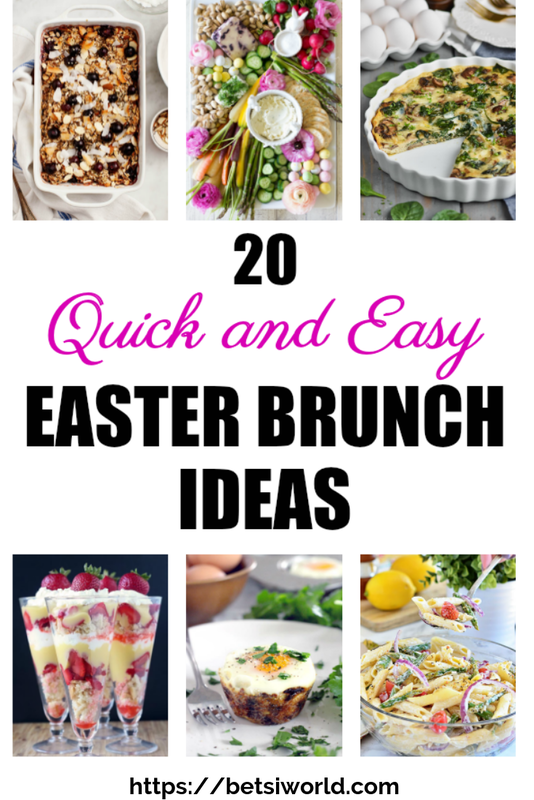 With Easter right around the corner, these quick and easy Easter Brunch buffet menu ideas will make you the Queen of Entertaining! 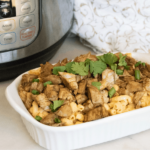 Hosting An Easter Brunch – Quick and Easy! Host the ultimate Easter brunch with these 20 quick and easy brunch buffet recipe ideas! Putting together a buffet brunch menu can be fun and stress-free if you remember a few best practices. Provide a variety of food for your brunch buffet menu, make some foods in advance, and let others help you. In this collection of brunch recipes, I’ve included some dishes that can be made the day before and baked or reheated in the morning, if necessary. 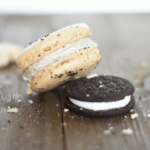 You’ll find savory as well as sweet casseroles, quiche, sheet pan breakfast bakes, easy puff pastry, simple salads, a healthy crudités board, and easy delicious desserts. Celebrate the holiday with these crowd-pleasing Easter brunch buffet menu ideas. Make hosting your Easter Brunch fun for everyone, including the cook! Here are my favorite hosting shortcuts, that will be sure to take you out of the kitchen and into the heart of the party! Use disposable serving dishes, plates, cups, and silverware to make your Easter brunch buffet cleanup a breeze, so you can enjoy your party! Choose a simple Spring color palette for your decorations – table coverings, napkins, and decor. Use mason jars to organize your cutlery and napkins. 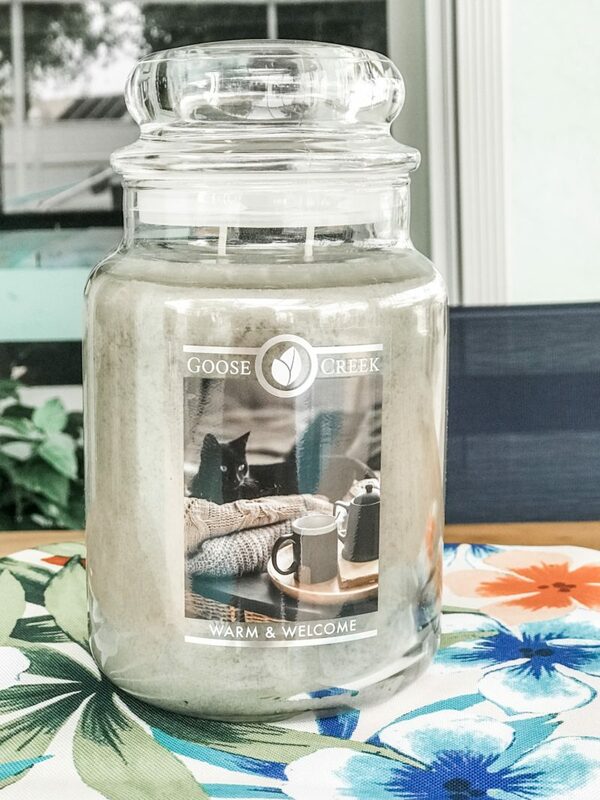 Fill your home with delicious scents with Goose Creek Candles. These candles come in a variety of sizes and shapes, but one thing you will not be disappointed in is the scent that will fill your home. Goose Creek Candles come in many varieties and sizes, and a perfect compliment to any celebration. 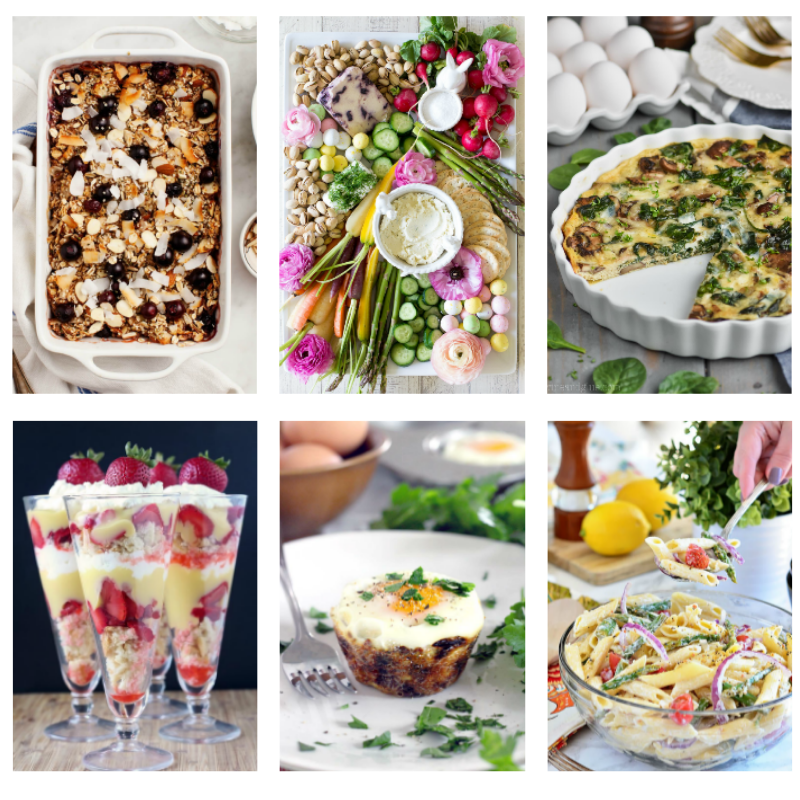 Let this Easter be the best yet, as you serve quick and easy recipes for the perfect Easter brunch buffet menu! 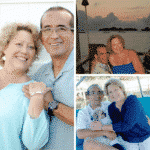 We received a complimentary Goose Creek Candle to use in our posts. As always, all opinions are our own.